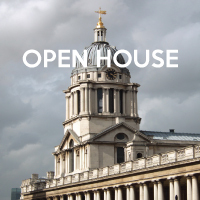 Get to know all about Trinity and our exam suites in the Trinity Open House event! The event is aimed at teachers, parents and candidates who are new to Trinity and would like to learn more about what our music exams are and how they can be integrated in the lesson to help support and improve the overall effectiveness of music learning. The event starts with a 45-minute introduction by our knowledgeable staff at exam centre about what to expect and how to prepare for exams. A short Q&A session follows, after which you are welcome to take an up-close and personal look in the exam rooms at the Bangkok centre. 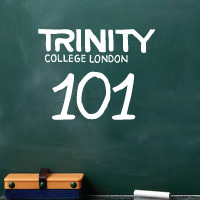 Get to know all about Trinity and our exam suites with Trinity 101! The event is aimed at teachers and school owners who are new to Trinity and would like to learn more about what our music exams are and how they can be integrated in the lesson to help support and improve the overall effectiveness of music learning. 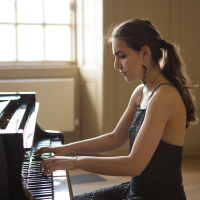 Get tips on what to listen to and how to prepare for the aural test, the widely popular option in Trinity College London graded music examinations, from Initial - Grade 8. An in-depth workshop for drums teacher on how to prepare students to excel in their exam performance, with tips on how to turn good playing to great playing! Get detailed guidance on how to teach Playback and Improvisation for the Session Skills section in the exam, which is often one of the most challenging part of the assessment. 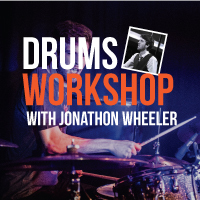 Workshop by Jonathon Wheeler, Trinity Rock & Pop examiner and professional drummer. Make your piano lessons more musical with teacher-student duets! Introducing Explorer, a collection of 27 beautifully crafted piano duet miniatures in seven different keys by Australian composer-pianist Wendy Hiscocks. Workshop by Revolution Arts Academy director Nicholas Keyworth. 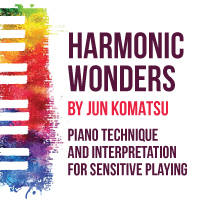 Harmonic Wonders: Piano Technique and Interpretation for Sensitive Playing by Ajarn Jun Komatsu takes a closer look at how harmony can help interpretation, as well as the techniques necessary for excellent performance! Musical Knowledge and Sight Reading are two popular options from the four supporting test options available for Grades Initial - 5. 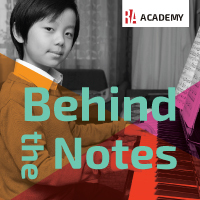 This short seminar explains the types of questions and answers expected by the examiner for Musical Knowledge, tips on how to improve your students' sight reading skills, as well as points out ways to prepare students for the tests. 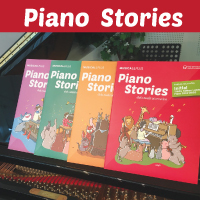 Explore teaching ideas for the piano classroom through Piano Stories: Holistic Creative Piano Teaching, a workshop that aims to use creative activities to promote a sense of ownership and add musical imagination to the preparation of Trinity Grades Initial - 3 exam pieces. Get to know the Aural & Improvisation Tests, which were updated at the beginning of 2017. The lecture summarizes key points for both tests and provide tips on how teachers can teach these tests in the classroom. 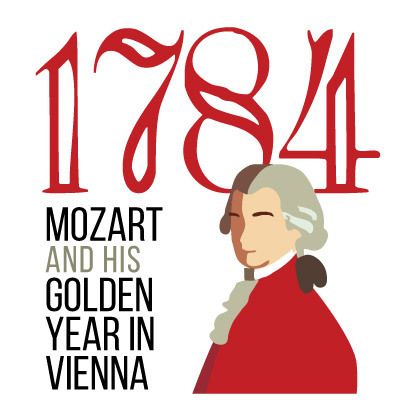 Take a close look at Mozart's life in Vienna during his golden year of 1784 and explore the social and other factors that had allowed this 28-year-old musical genius to taste the kind of success he had as a freelance musician in Europe's capital of music. A lecture-recital by Ajarn Siwat Chuencharoen, PhD student in Musicology at the Graduate School of the Arts, Bern, Switzerland. 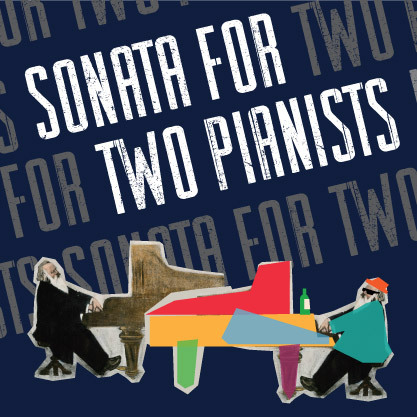 A two-piano concert that showcases two famous works written especially for two pianos. The first half features Brahms' famous Sonata for Two Pianos that perfectly blends both the passion and lyricism of the Romantic style, followed by the Claude Bolling's jazzy Sonata for Two Pianists in the second half. Performed by rising talents Siwat Chuencharoen and Krit Niramittham. 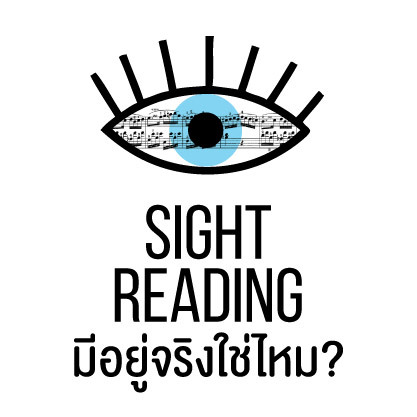 A workshop by Ajarn Siwat Chuencharoen, Musicology PhD student at Graduate School of the Arts, Bern, Switzerland, that delves into the question of what exactly is behind this skill of we call sight-reading. We will analyze teaching techniques and look at case studies with real students in order to trouble-shoot and explore how to best help students improve this skill. What are there behind the notes? 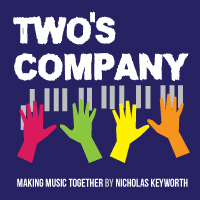 Using Trinity College London Piano 2018 pieces, renowned musician, educator and composer Nicholas Keyworth explores the question of how to find meaning behind written music. This free seminar is delivered in English with live Thai interpretation throughout. 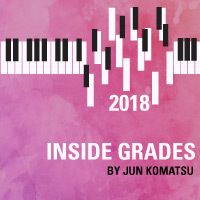 Keys to Better Performance brings to you in-depth analysis, technique tips, demonstrations as well as a holistic view of the new Piano 2018 pieces. A lecture to spark ideas on how to approach piano teaching in the advanced level with renowned pianist and teacher Ajarn Jun Komatsu. The content covers topics of building the necessary techniques, as well as understanding how to analyze pieces from different periods, with real examples from Trinity exam pieces (Grades 6-8). 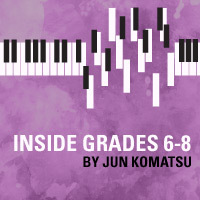 A lecture to spark ideas on how to approach piano teaching in the foundation to intermediate level, from Initial - Grade 5, with renowned pianist and teacher Ajarn Jun Komatsu. The content covers topics of building the necessary techniques, as well as understanding how to analyze pieces from different periods, with real examples from Trinity 2018-2020 exam pieces. 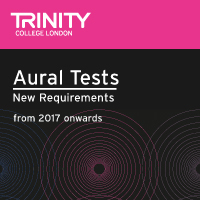 Aural Test and Improvisation requirements are changing, effective from 2017 onwards. Participants will receive fact sheets detailing the changes.